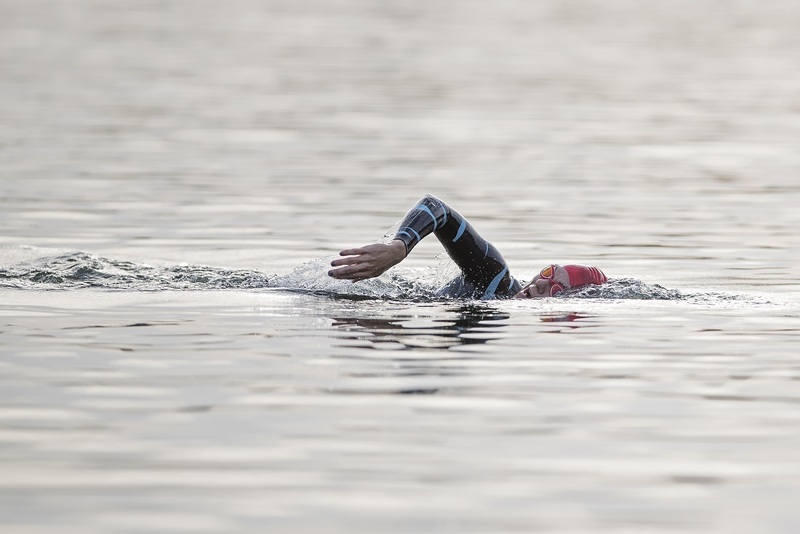 Open Water Swimming is available at Willen Lake for those wanting to try something new, train for events, or keep fit. Sessions are permitted during our allocated times only. We provide a 800m marked out course, and safety cover.